Description: New Gateway replacement "LED" lcd screen. 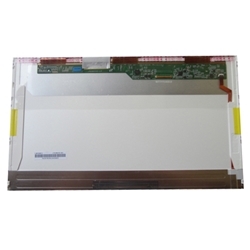 This is the perfect replacement for your laptop if you current screen is not working, cracked or damaged. Compatible Part #'s: LK.1560D.010, LK.1560N.001, LK.15605.003, LK.15605.010, LK.15606.005, LK.15608.002, LK.15608.011, N156B6 -L0B. Gateway ID58, NE51B, NE56R, NV50A, NV51B, NV51M, NV52, NV53, NV53A, NV54, NV55C, NV55S, NV56, NV56R, NV57H, NV58, NV59, NV59C.